World UFO Day encourages UFO believers to begin the alien party, wear alien T-shirts, eat alien faces cupcakes, watch the skies and try to spot strange flying objects simply, watch alien and UFO movies together. World UFO Day is an awareness day, when people are invited to get together and watch the skies for unidentified flying objects. The day is celebrated by some on June 24, and others on July 2. The cool way to celebrate World UFO day is inviting all your friends and making it an Alien party. While some alien costumes are made to appear friendly but some of the costumes are scary enough. Get the costumes depending upon what you like! 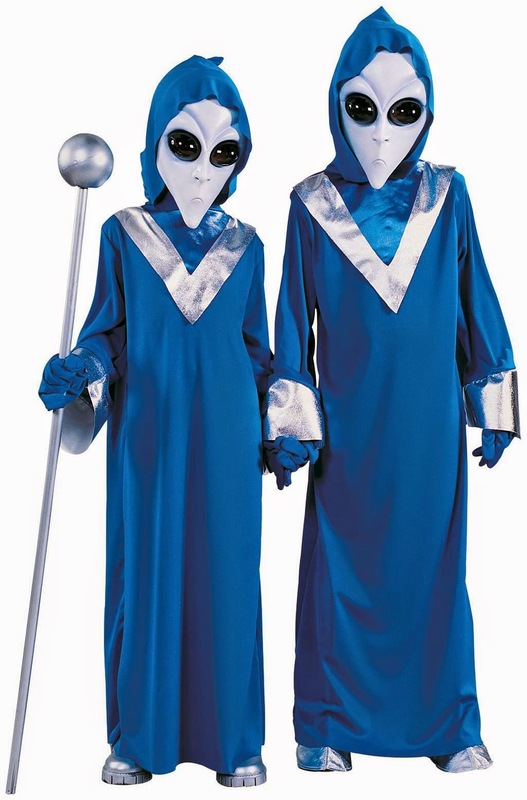 If you believe in extraterrestrial life then here comes the reason to dress up like aliens. Here are some costumes listed below to help you out. We listed some tips for your alien costumes but If you want to make it simpler then the costume available are helpful indeed. These are some costumes from the star wars theme! Choose colors for your costumes, you might choose grey or blue, no worries they will work. Decide what type of alien you want to be. If you want a replica of Katy perry alien style in futuristic lover then see the costume from every angle and try to achieve the look. We think her make up extra-ordinary. Inspired by toy story this costume is perfect for your kid. Accessorizing in a right manner always helps a costume to look even more realistic. 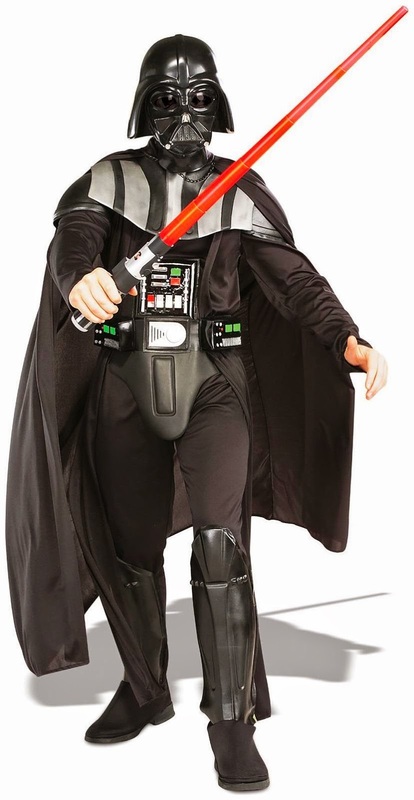 If you want to give your costume a realistic touch then these accessories are here for you. Wearing an alien mask can even give you a lot. Make up is the crucial step, if you do the right make up then we are sure you will justify the theme whatever it is. Color your face and skin with stage makeup that matches your costume. Celebrate World UFO day and Live Extraterrestrial life for a day!! I hope you like the ideas and comment if you have any queries.